Faucets, by the virtue of their very design and placement, are awfully difficult to clean. The results: grime and dirt collect on the curves and surface like clockwork, no matter how many times you scrub it clean. The Eurosteam faucet steam cleaner promises to put an end to all your faucet cleaning woes. Using the power of steam only, the faucet steamer removes stains, and soot with ease and gives you spotless faucets and taps. 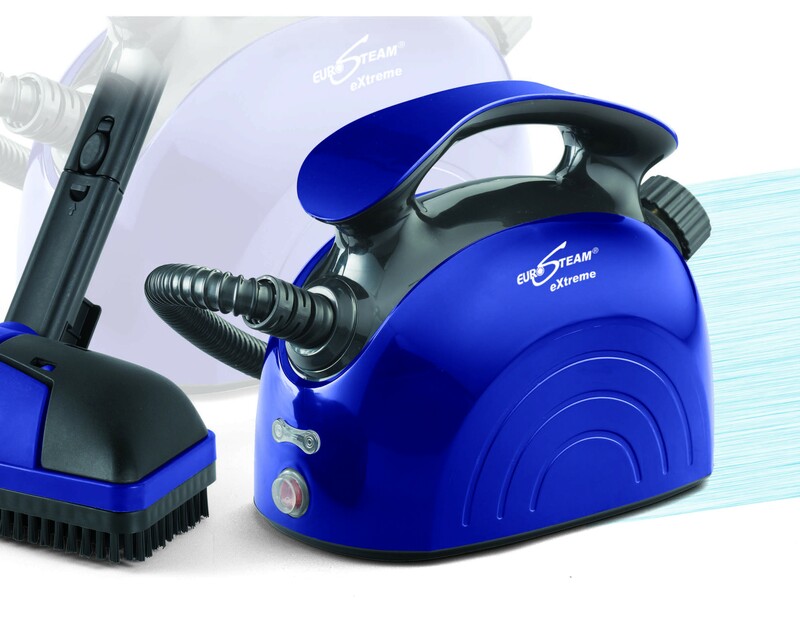 The steam cleaner for faucets is suitable to be used on all types of faucets, metal, stone and glass. People all over USA are using the Eurosteam faucet cleaner for faster, easier and safer cleaning. Since the steam cleaner for faucets uses only hot steam to dismantle dirt and grime, it makes the cleaning process safer and healthier by removing chemical cleaning products. The faucet steam cleaner is accompanied by several accessories and extension tubes, that make it an unmatchable household steamer. 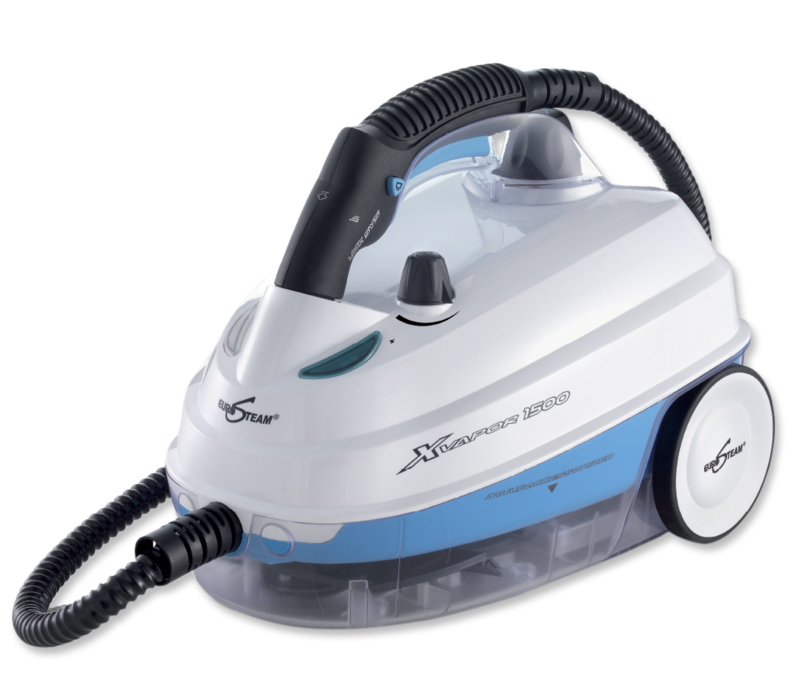 The design and built of the steam cleaner for faucets is such that hard-to-reach areas are cleaned easily and quickly. Order this multi-utility faucet steamer today, and ensure spick and span cleaning of faucets and taps, using the power of steam.